Welcome to Westbourne, Dorset, in the Borough of Bournemouth! Start date 25 May 2016. This blog is intended to be a voyage of discovery of all things related to Westbourne, Dorset. I will post daily, generally towards the end of the evening. There will be factual items, fun items, interviews and more. See anything wrong? Please let me know! Want to contribute something yourself? Please let me know! 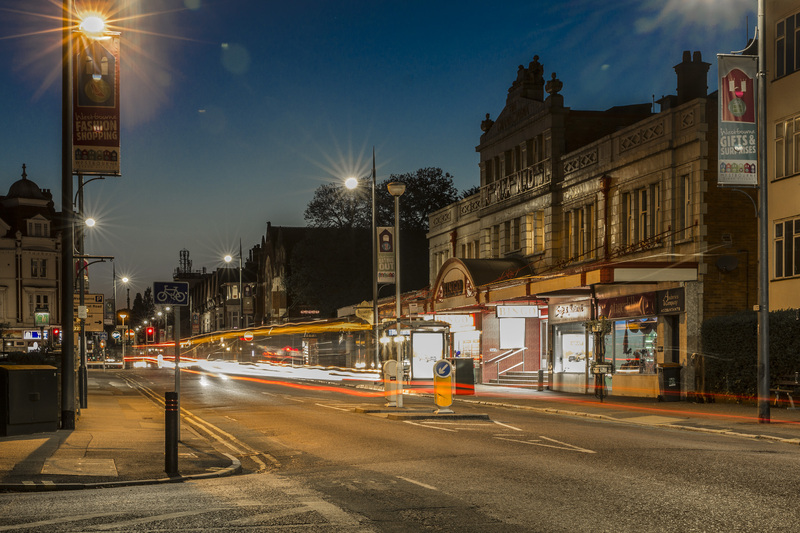 If you know of something in Westbourne that you might like me to investigate, then again – please let me know! I can’t promise anything, but I will be happy to take a look. Please bookmark this blog, and come along and enjoy the ride. I am no expert – I am learning as I go.